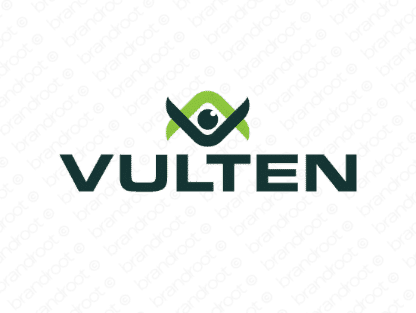 Brand vulten is for sale on Brandroot.com! This futuristic sounding name builds on a watchful and vigilant sense of character. Vulten is a strong and perceptive brand that's well-crafted for innovative security technologies and protection services. You will have full ownership and rights to Vulten.com. One of our professional Brandroot representatives will contact you and walk you through the entire transfer process.